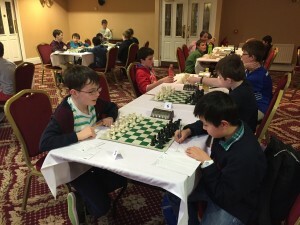 Just a quick reminder that the Leinster Junior Chess Championship is on this weekend. 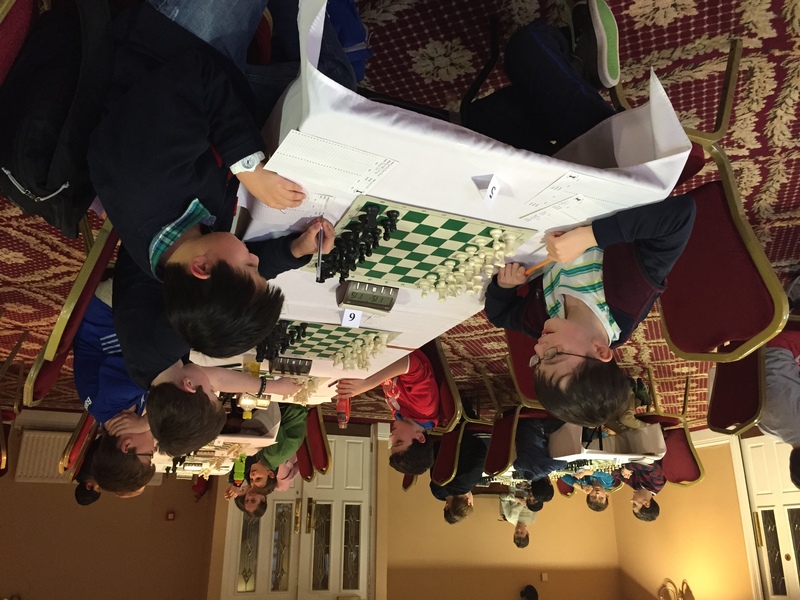 It’s a well run competition and suitable for most of our junior members looking for more competitive chess. 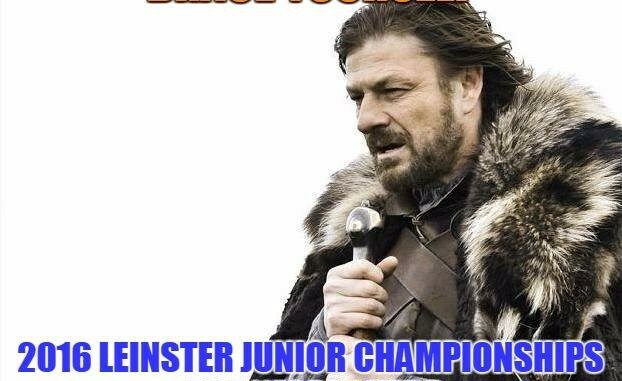 You’ll need to get your entries in this week if you want to avoid the surcharge.